Bobbie Glenn Turner, 91, of Green City, Missouri, passed away at home on Saturday, April 6, 2019. He was born on March 14, 1928 in Mystic, Missouri to Prentiss Glenn and Estella Marie (Moddrell) Turner. 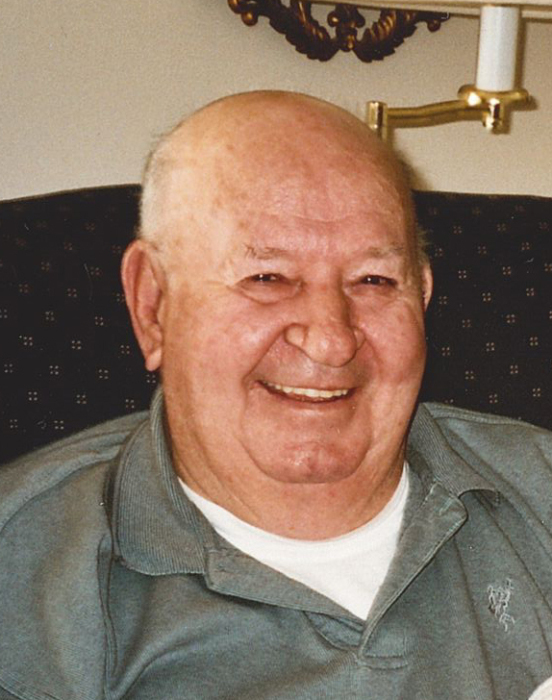 He was a lifelong resident of Sticklerville and the Green City area. On September 21, 1945 in Kirksville, Missouri Bob married Dorothy C. Dehm. This was a double wedding with their very good friends John Jepson and Kathleen Brammer. He is survived by his wife Dorothy of the home, two daughters, Linda and husband Rand Salisbury of Kansas City, Missouri, Vicki and husband Scott Stanford of San Diego, California, three grandchildren, Lisa Schlosser, Dena and husband Doug Duffendack and Scott and wife Holly Salisbury, five great grandchildren, Nora Schlosser, Tanner and Hannah Duffendack, and Ryan and Aden Salisbury, one sister, Dorva Lucille Lair of Galt, Missouri, several nieces and nephews. Bob worked in early years for Shatto Oil Company in Milan. He owned and operated a gas station across from the Stanley Hotel in Milan and also owned “Bob and Dots Café “ in Milan for several years before opening a restaurant in Green City in the 1960’s. Bob retired from the Coop in 1991 after many years of service as a tank wagon driver. He was a member of the Green City United Methodist Church. He also was active in the Chamber of Commerce, Green City Volunteer Fire Department, served on the Green City Board of Aldermen for a number of years, and was a member of the Green City Community Betterment. Bob and his son in-law, Rand raised Scottish Pine Christmas trees on the Bartfara farm south of Green City for a number of years. Bob liked hunting, Royals Baseball, reading, watching Westerns, and listening to Cardinal baseball on the radio. Most of all he enjoyed attending his grandchildren’s sporting events. Funeral services will be held 11:00 A.M., Tuesday, April 9, 2019 at the United Methodist Church in Green City. Burial will follow in the Mt. Olivet Cemetery in Green City. A visitation is scheduled at the church for one hour prior to the service. Memorial contributions are suggested to the Green City United Methodist Church.